RADICAL moves to increase the tax on draught beer have been condemned by local publicans, who say a price hike would be ineffective in reducing alcohol consumption and would increase social isolation. 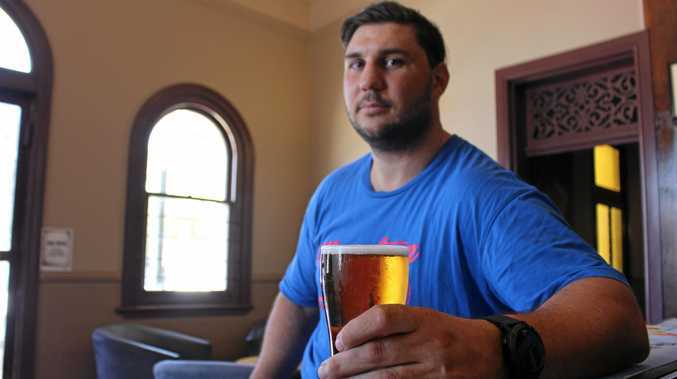 Criterion Hotel manager Kylie Jenner said a tax on tap beer would push people to drink alone and result in more cases of loneliness and depression. "Anything that increases loneliness in our society is bad," Ms Jenner said. "Bar staff are often the only ones there who talk to (patrons) and ask them how their day is going. "We are all trained in responsible service of alcohol and we provide an ongoing duty of care to our customers. "It's all about education and empowerment and encouraging people to drink at home doesn't help that." The proposal arose from a recent report by the Foundation for Alcohol Research and Education that recommended tap beer be taxed at the same rate as packaged beer in bottle shops. It would mean a five-fold increase to taxes on light beer and double the tax on mid-strength beer. But the overwhelming sentiment from residents and bar staff is that alcohol tax hikes don't work. "Drinkers will just move on to other spirits," said Warwick man John Astill. "Everything they've done so far with alcohol tax has been a shambles." 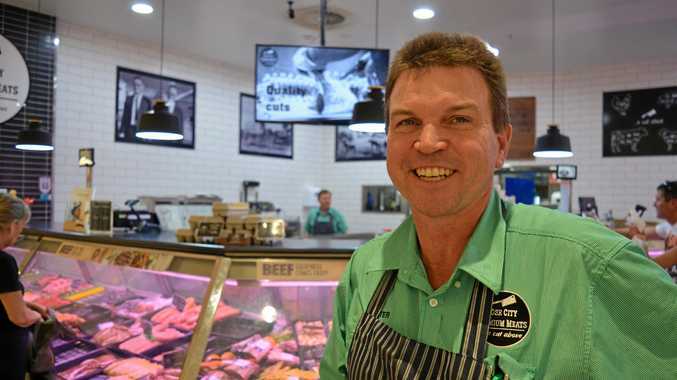 Warwick Hotel manager Darren Pettiford echoed the concerns of publicans around the country, saying the proposal was a government money grab that would disadvantage small business owners. "We get taxed enough as it is and it has no bearing on alcohol consumption. Tap beer is an easy target because it is seen as cheap and accessible but that is not the reality." The excise on beer in Australia is automatically increased by the Australian Government every six months, so the price of beer is continually increasing.